An unexpected loss of a key individual (key man) is a significant risk to investment fund investors. The risk is especially great for funds relying on a single investment manager. We recommend three primary strategies to mitigate key person risk: (i) include a key-man provision; (ii) purchase key-man insurance; and (iii) set up a dissolution procedure. Investment fund terms typically include provisions that restrict the timing and amount of investor redemptions. These can include lockups, gates, notice provisions and the requirement that redemptions may only be made on specific dates (often quarterly). A hedge fund key-man provision suspends withdrawal restrictions when a key individual or group of individuals leaves the fund, dies, becomes incapacitated, or is convicted of a serious crime. 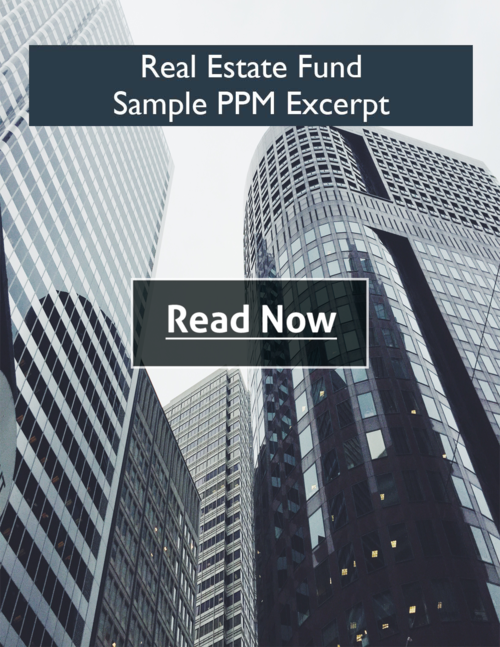 Some key-man provisions automatically trigger the termination of the fund. Key-man provisions can be triggered either by the loss of a single individual (more investor friendly) or group of individuals (more manager friendly). Key man insurance refers to either a life insurance policy or disability insurance policy on a key individual within a company. Key-man insurance refers to an insurance policy taken out by a business to compensate the business for financial losses arising from the death or incapacity of a key executive. Purchasing key-man insurance can give investors comfort that funds will be available for the orderly dissolution or transition of the fund and can compensate investors for setbacks incurred from the loss of the key person’s services. When a fund is run by a single manager, special care should be taken to provide for the orderly winding down of the fund. We recommend that clients set up a written contingency plan to identify who will take care of the logistics of winding down a fund. 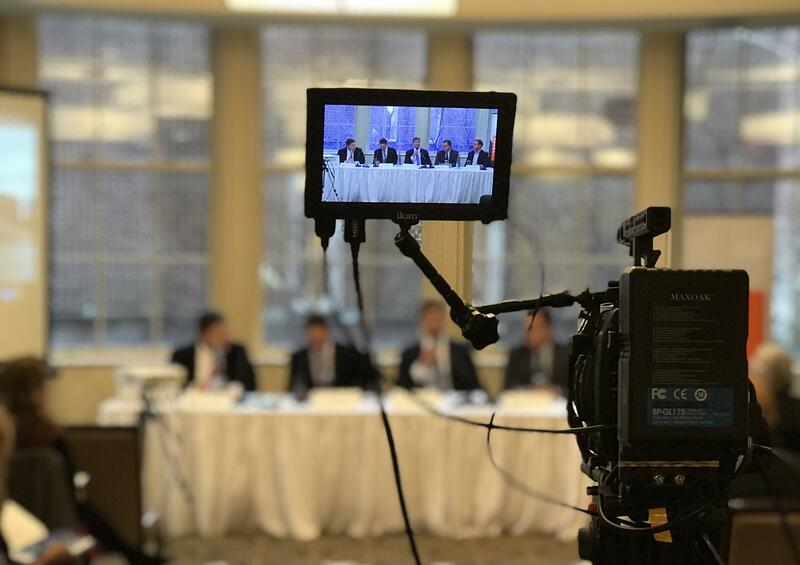 The contingency plan should include contact information for investors, service providers and banking professionals, as well as instructions for locating key information. 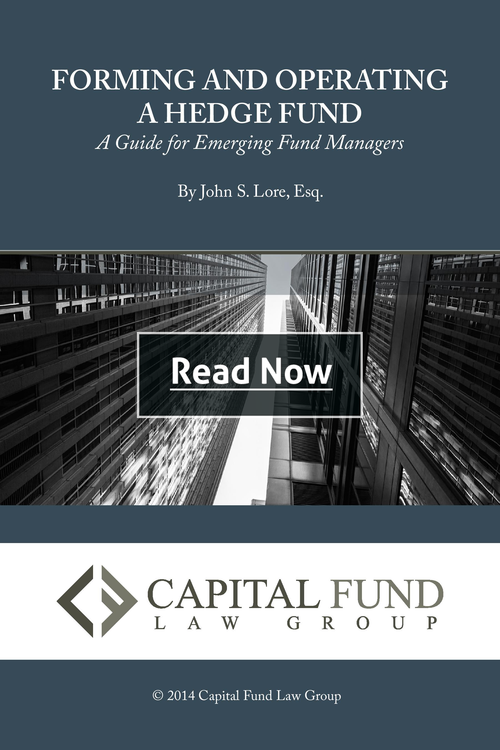 Written by the managing partner of Capital Fund Law Group, Forming and Operating a Hedge Fund provides an in-depth guide to assist emerging hedge fund managers through the process of successfully structuring, launching, and raising capital for a domestic or offshore hedge fund. 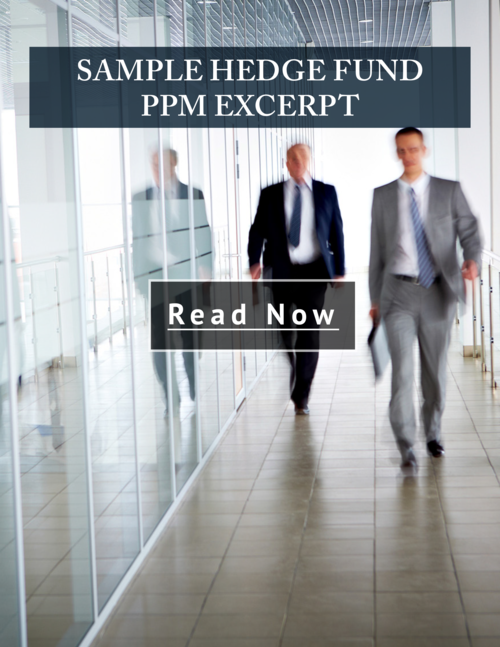 Throughout the eBook, it highlights pitfalls that fund sponsors should watch for and suggests best practices to when forming and operating a hedge fund. 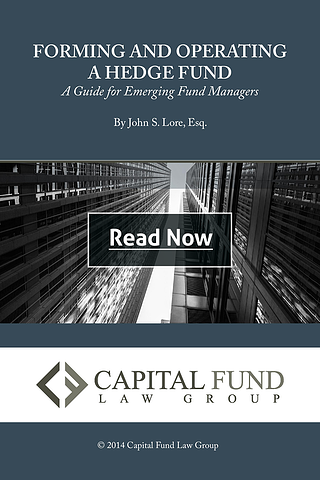 Capital Fund Law Group is a boutique investment law firm focused on advising emerging and established investment funds on all aspects of formation and operation. We provide predictable flat-fee services for most of our engagements. 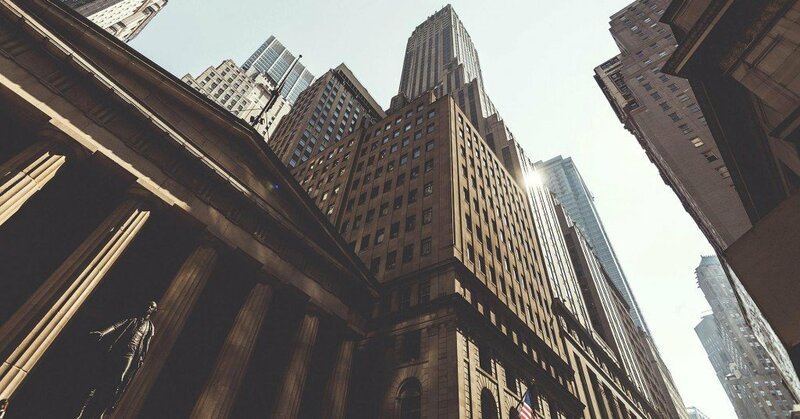 Our legal team has extensive experience advising hedge funds, real estate funds and private equity funds throughout the United States in various structures and strategies. 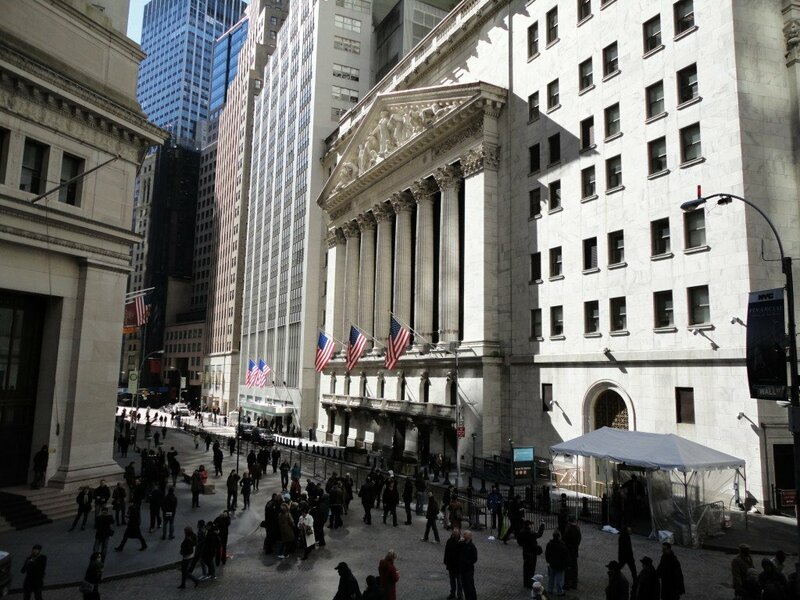 We also prepare debt and equity private placement offerings for companies in all major industry sectors.